The popular brick ovens found all around the country today stem from an ancient concept that has stood the test of time. 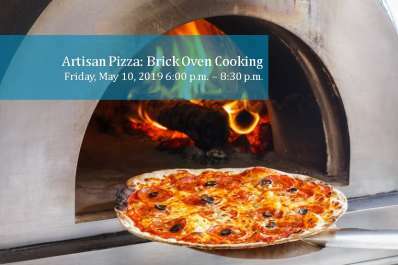 The resurgence of brick ovens in the backyards of America is keeping that 4,000 year-old tradition alive. Baking, roasting and grilling in a backyard Pompeii-style oven will attract a crowd. Learn how to manage your oven and create great meals. The Odatos will bring their brick oven to the Kitchen Shoppe so that you can experience fi rst-hand the joys of cooking with wood.